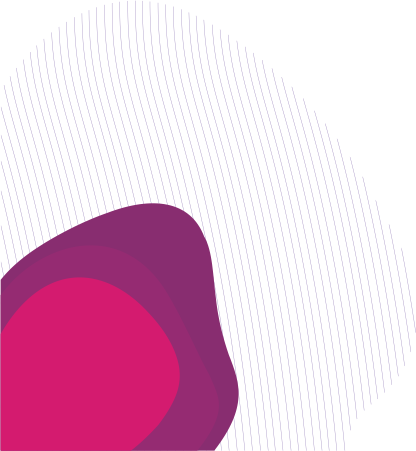 Condatis version 1.0 is here! Ecosystems are under threat worldwide and habitats are becoming more fragmented. Meanwhile, organisms interact with each other and the environment across long distances and, as the climate changes, will need to move to new sites as their old sites become unsuitable. Sites across a wide area can be thought of as an “ecological network” and to be really effective these networks need to be bigger, better and more joined up. This may require creation of new habitat or restoration of exisiting sites. Policy makers and nature conservation practitioners are increasingly thinking about conservation and biodiversity at large spatial scales, but continuing development leads to difficult decisions about how to prioritise habitat creation, restoration and even loss. 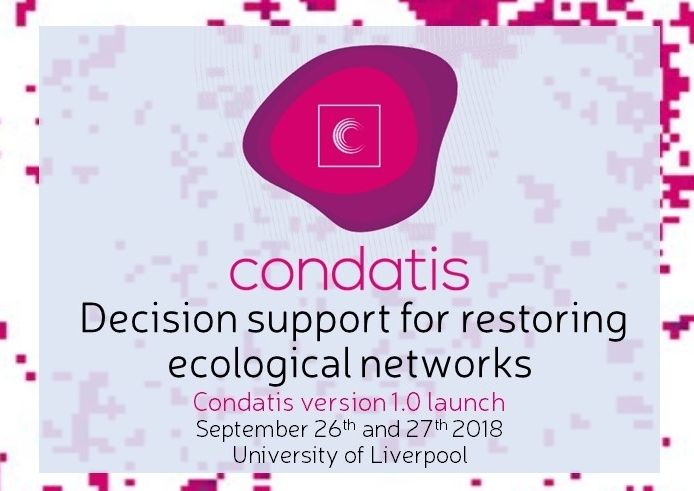 Condatis is a decision support tool to identify the best locations for habitat creation and restoration to enhance existing habitat networks and increase connectivity across landscapes. 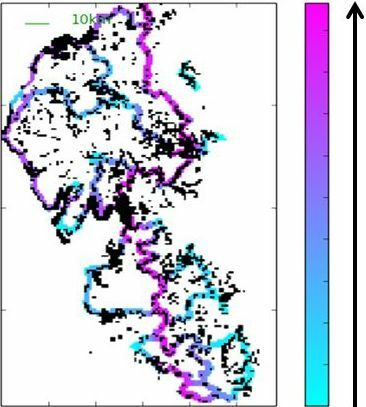 Output from Condatis showing exisiting habitat in black and potential new habitat in colour. More pink colours indicate locations for restoration that will contribute more to north-south flow. A clear route can be seen down the centre of the map in pink. Adding habitat in these locations will increase the overall connectivity from north to south, allowing species to move northwards, away from increasing temperatures. “A tool that would assist in the selection of where best to locate our landscape- scale conservation efforts would be of enormous benefit. Such a tool could not only maximise the chances of producing high quality habitat and improving connectivity to increase chance of subsequent colonisation by threatened species, but also ensure we make best use of increasingly scarce resources.” Dr S. Ellis, Butterfly Conservation.